Firstly, let me introduce myself… My name is Lauren and I’m 21 years old. I have been blogging for around 2 years now and my blog is based on lifestyle/health. I wrote a blog post over on www.laurengt94.co.uk about living with anxiety. This was something that took a while for me to share amongst my readers. 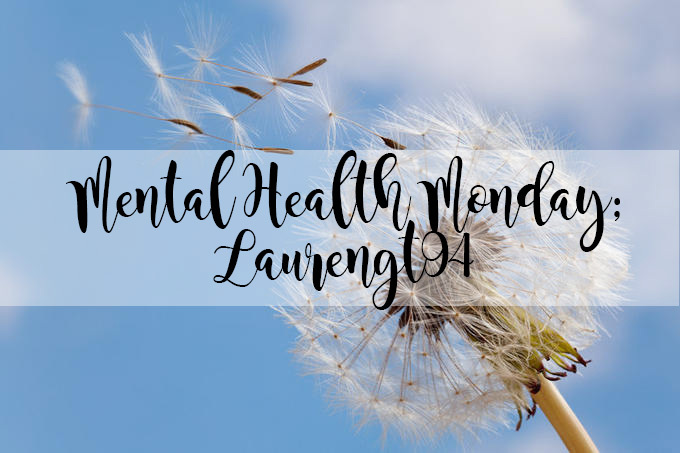 I saw that Kimberley was looking for guest bloggers to feature on her blog surrounding mental health and I thought this was the perfect opportunity to express how I cope with anxiety. I suffer with Social Anxiety. This anxiety is described as a fear of being judged and evaluated negatively by others. I have suffered with this from the age of 19, as the years have gone on it has seemed to have calmed down a lot. There are little triggers that tick anxious moments in my mind as I am constantly saying What if? or What do I look like? Anxiety has no warning signs, which is something people around me have learnt. Everywhere in life we hit a wall and it is all about making decisions. Anxiety can sometimes stop us from making the right ones. It has taken me around 3 years to learn how to cope and to try and think positive about life situations. Below is a list of 3 things that I do to try and overcome my social anxiety. 1. Talking to myself- As silly as that sounds me talking to my brain, helps me to actually go out of my comfort zone by telling myself everything is going to be ok.
2. Stepping outside that comfort zone- By doing this you are pushing yourself to do things that anxiety always stops letting you do. Right now I’m currently pursing my career. So I have to step outside that zone in order to talk to recruiters and other people, which is something I usually find quite hard doing. 3. Remaining positive- It is hard to tell someone who suffers with anxiety to remain positive, especially when you are having a highly anxious day. I hope this has given you some insight into how I cope with anxiety and what my anxiety is all about. Feel free to follow me on my social media accounts and check out my blog. 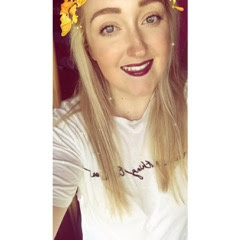 If you want to talk to Lauren about her experience with anxiety then you can contact her using her social media accounts above.